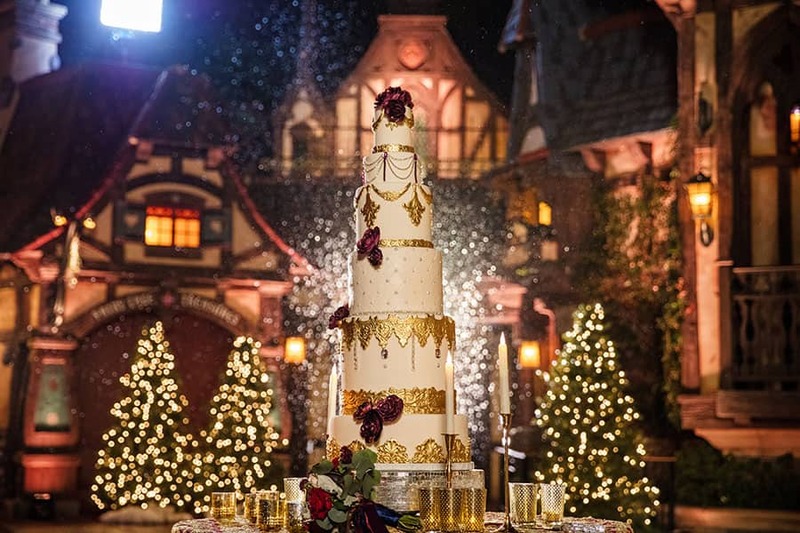 If you had the chance to tune-in to our Disney's Fairy Tale Weddings: Holiday Magic TV special on Freeform this past Monday night, then you got to see a glimpse of this jaw dropping wedding cake! 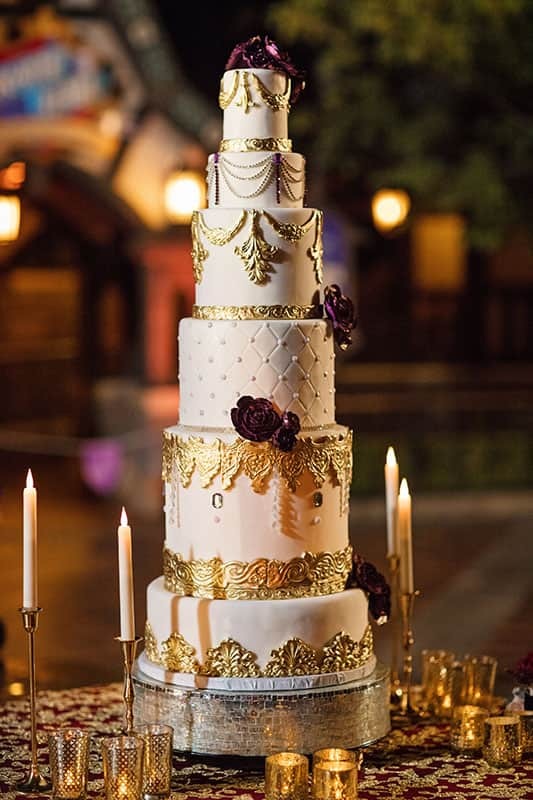 Designed to tie in the royal holiday theme with rich golden accents and festive details, the masterpiece stands six tiers high. The outside wasn't the only good thing about it! 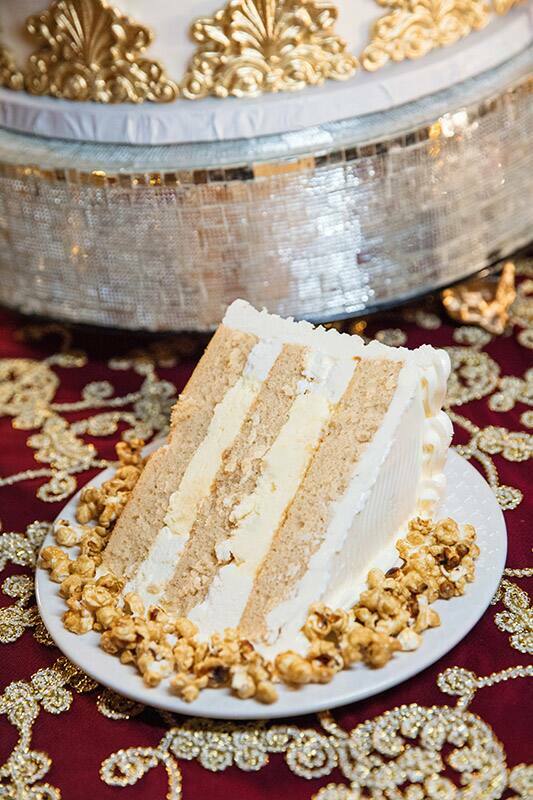 The Disneyland bakery created a special cake flavor just for the couple - caramel popcorn! I don't know about you, but I am craving a slice, or two! Missed our holiday special? You can watch it now on Freeform.com, the Freeform App or OnDemand!